Find Elite Hotel Mollberg by Stortorget in central Helsingborg. 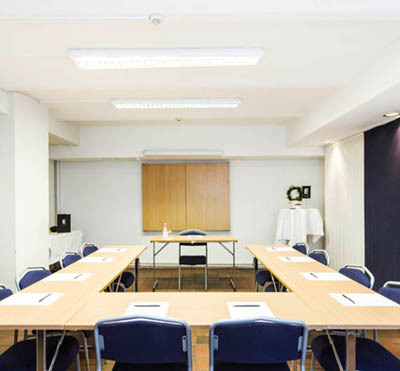 With shopping and entertainment on the doorstep, this hotel offers an ideal location for your conference. The warm and friendly tradition from the 14th century lives on within our walls today, and provides a relaxed environment where creativity and ideas can flow freely. The rooms at Elite Hotel Mollberg are designed in tasteful style and presents high comfort for your stay with us. The restaurant and the pub The Bishop’s Arms serve delicious food and are embraced by a fantastic atmosphere. Feel free to pay a visit to our sauna for a moment’s relaxation. Visit Elite Hotel Mollberg and feel right at home with our first-class service! Have you been to Elite Hotel Mollberg and want to give your own comments? 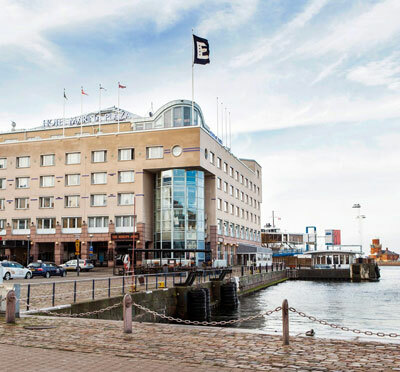 I centrala Helsingborg vid randen av Öresunds glittrande vatten ligger Elite Hotel Marina Plaza.